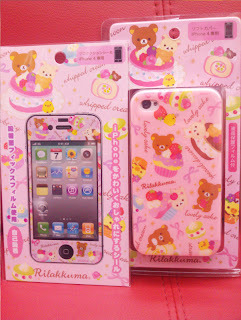 Rilakkuma Shop: Rilakkuma Iphone 4 Cupcake Case and Screen Protector! 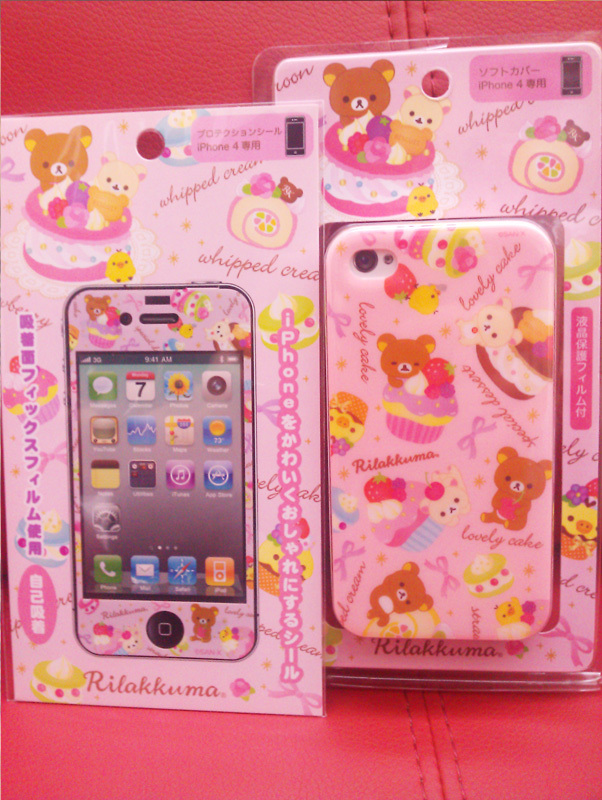 Rilakkuma Iphone 4 Cupcake Case and Screen Protector! 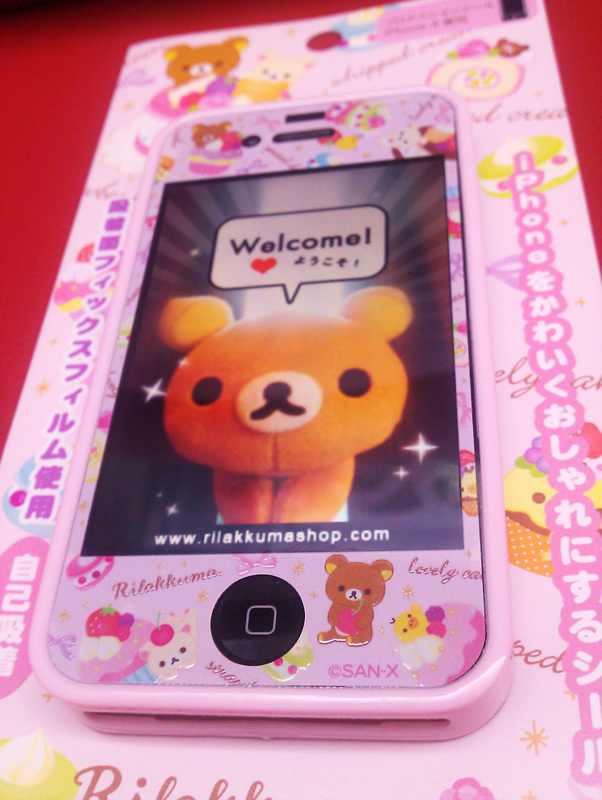 Rilakkuma cuteness turns even the coolest looking device to ultimate cuteness! 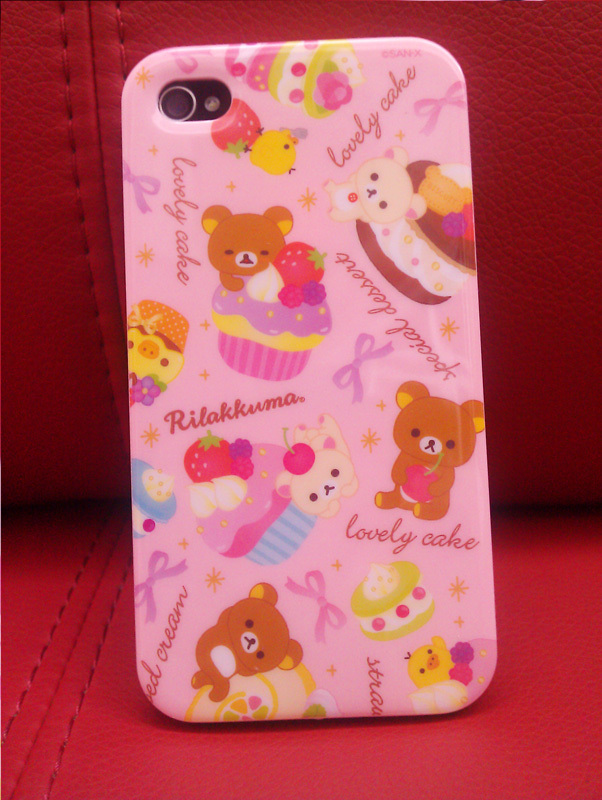 Our Iphone 4 is now covered with the Rilakkuma Cupcake case and screen protector! at SGD 56.60 SGD 52.80 !! 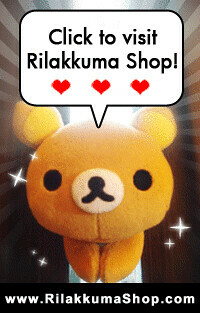 View more Rilakkuma Iphone 4 items here! Hello, do you have any more iphone 4 covers with protectors?